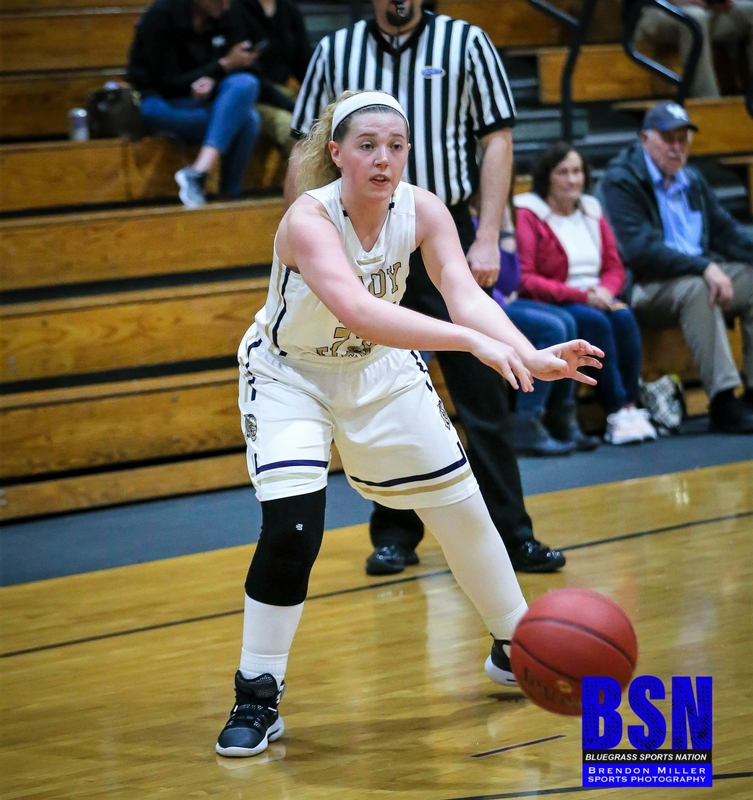 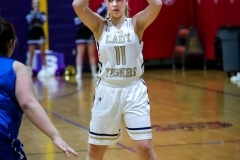 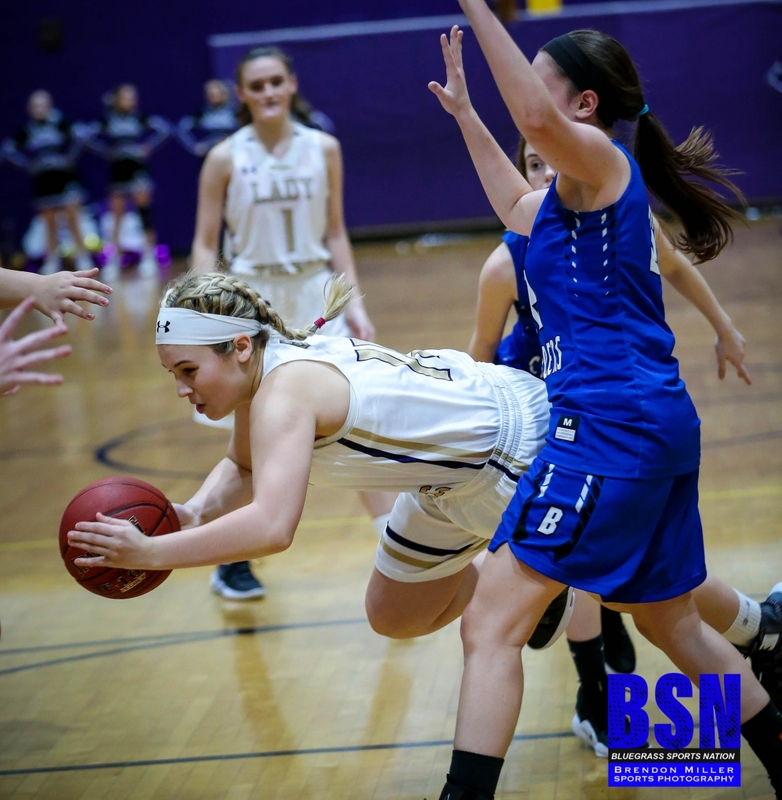 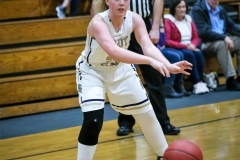 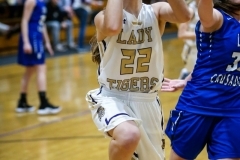 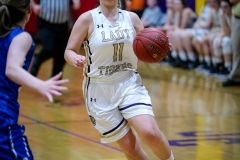 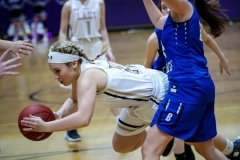 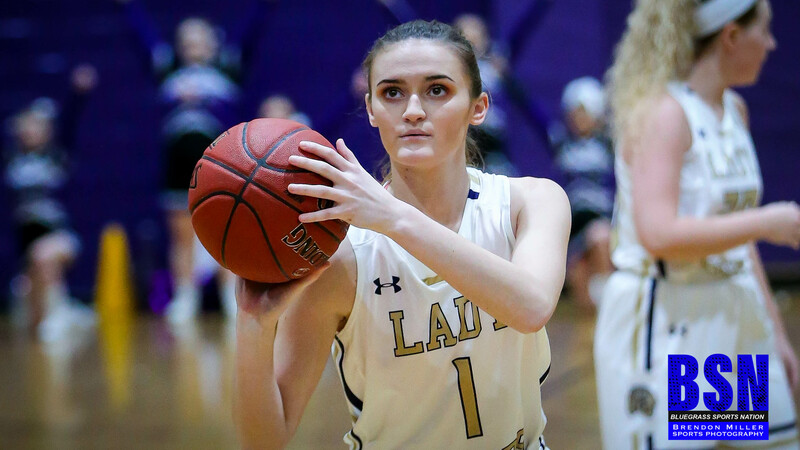 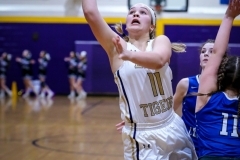 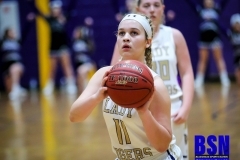 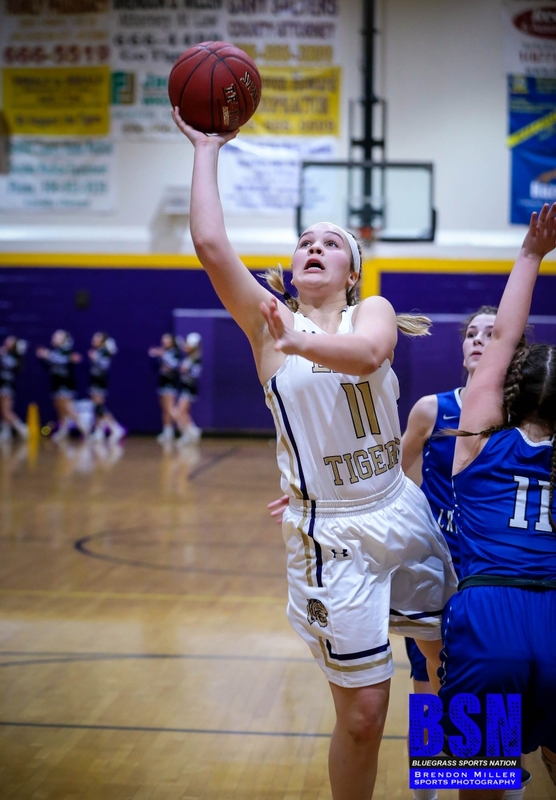 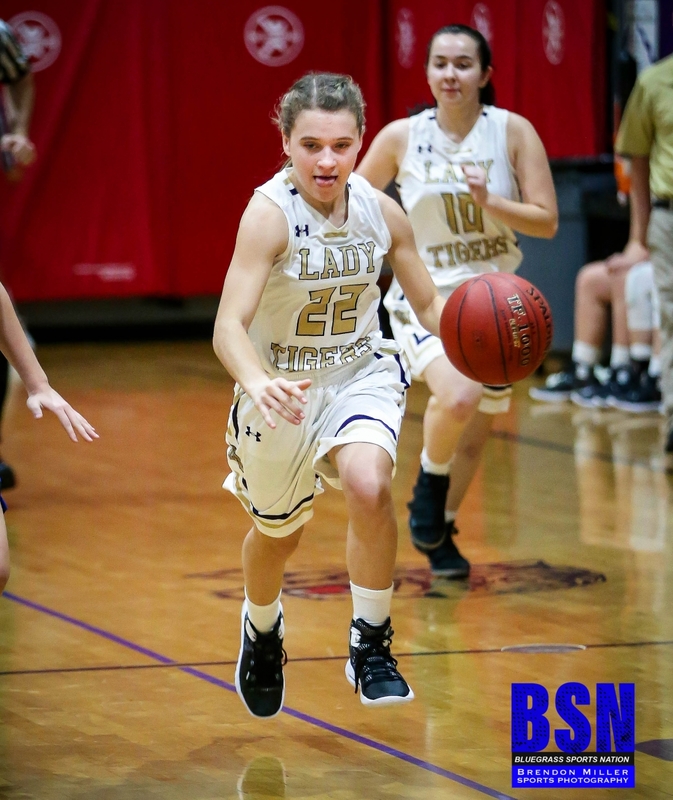 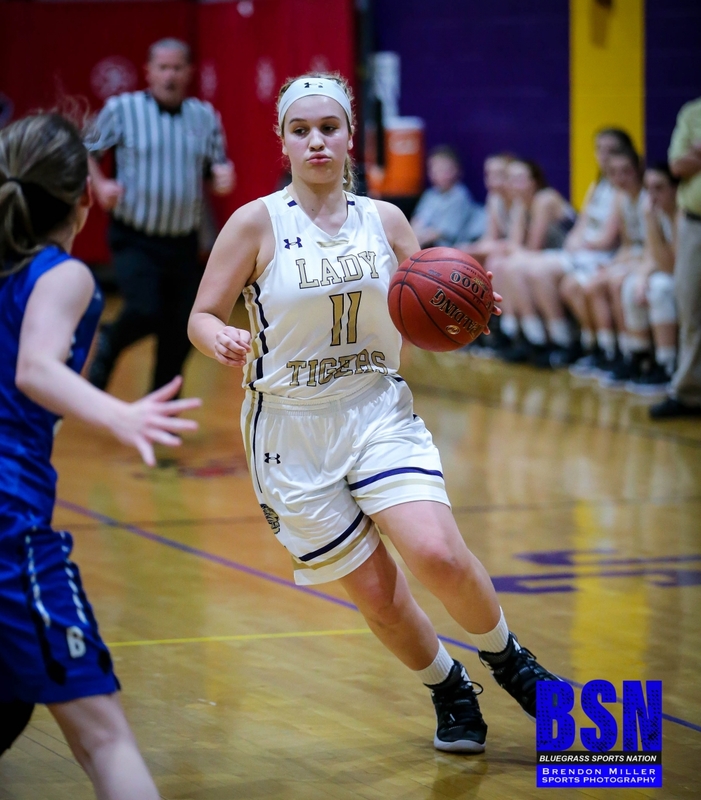 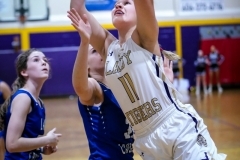 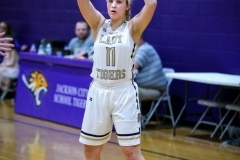 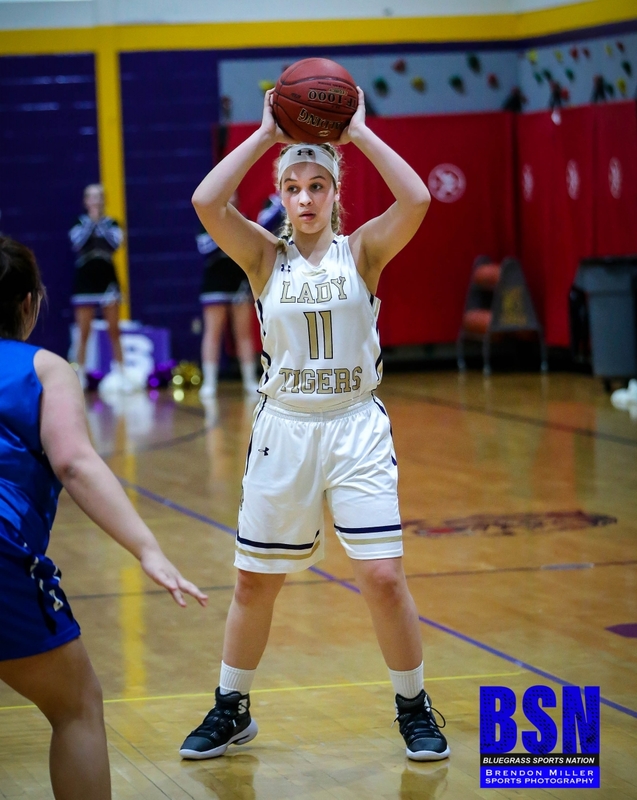 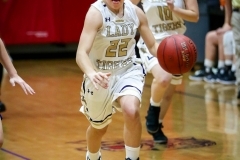 The Jackson City Lady Tigers hit the accelerator late in the 4th Quarter to pick up a win over June Buchanan 46-42 at J.B. Goff Gymnasium on Wednesday Night. 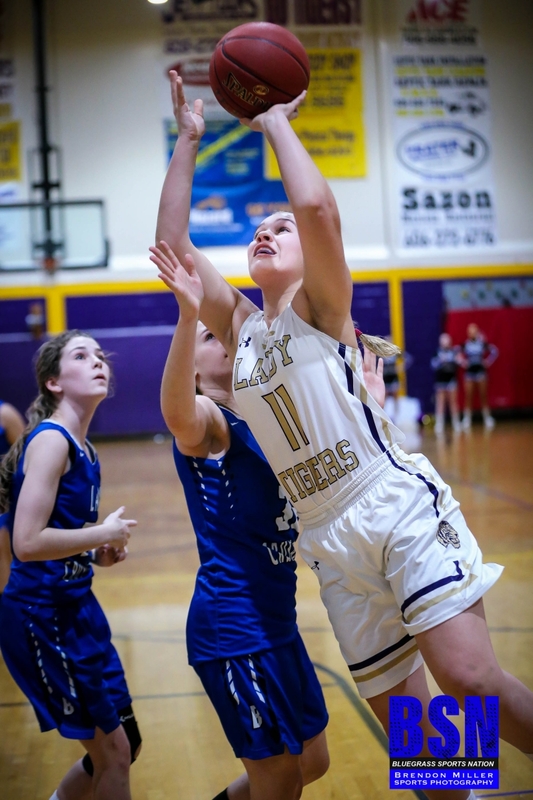 Jackson outscored JBS 19-8 in the final stanza to overcome a seven point deficit and get the dub. 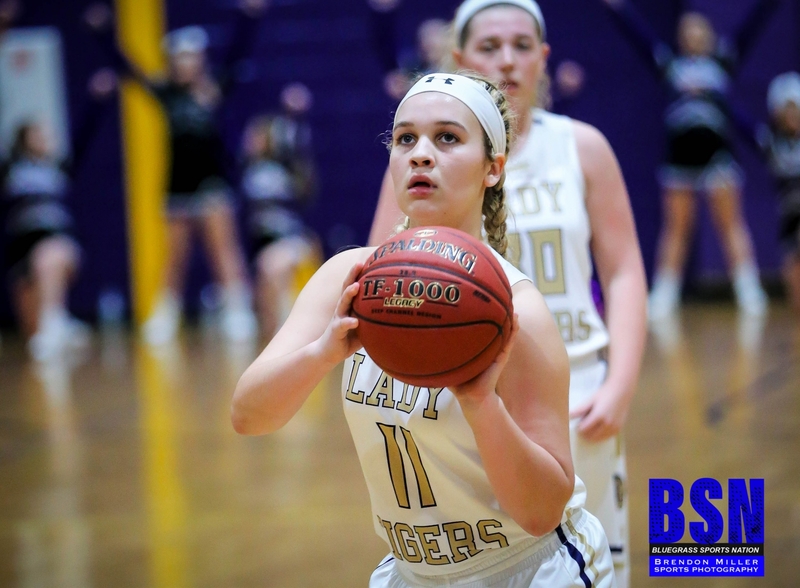 JBS led for the entirety of the game until the Lady Tigers turned up the pressure defense to fuel the comeback. 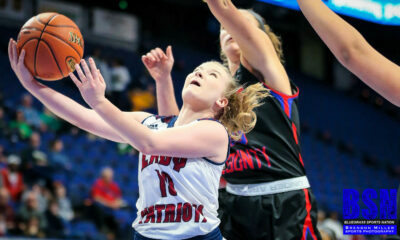 JBS controlled the 1st Quarter outscoring Jackson 12-5. 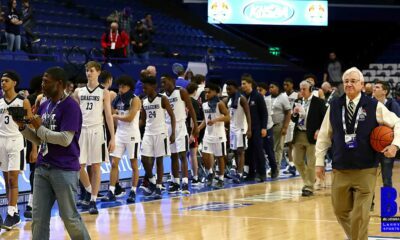 Jackson countered in the 2nd Quarter tallying 14 and holding JBS to seven points to tie the game at 19 at the half. 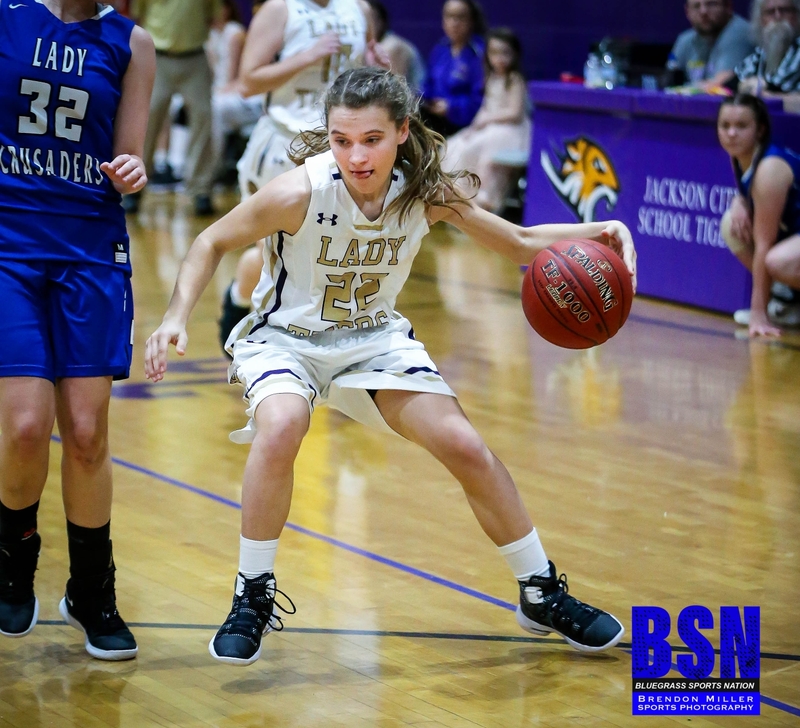 JBS took control of the 3rd Quarter 14 – 7 to lead 33 – 26 headed to the 4th. 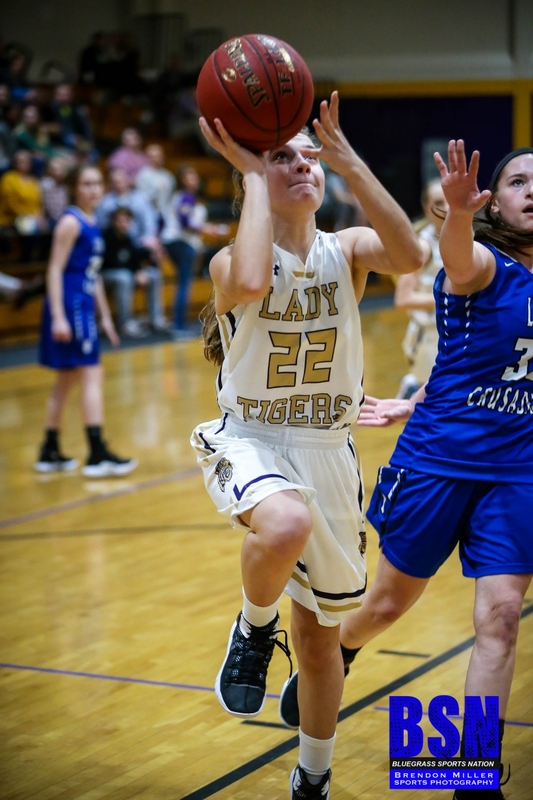 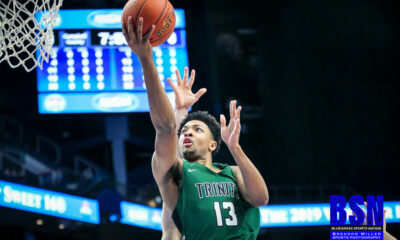 JACKSON CITY Team: 1st Quarter – 5; 2nd Quarter – 14; 3rd Quarter – 9; 4th Quarter – 19; Total – 46. 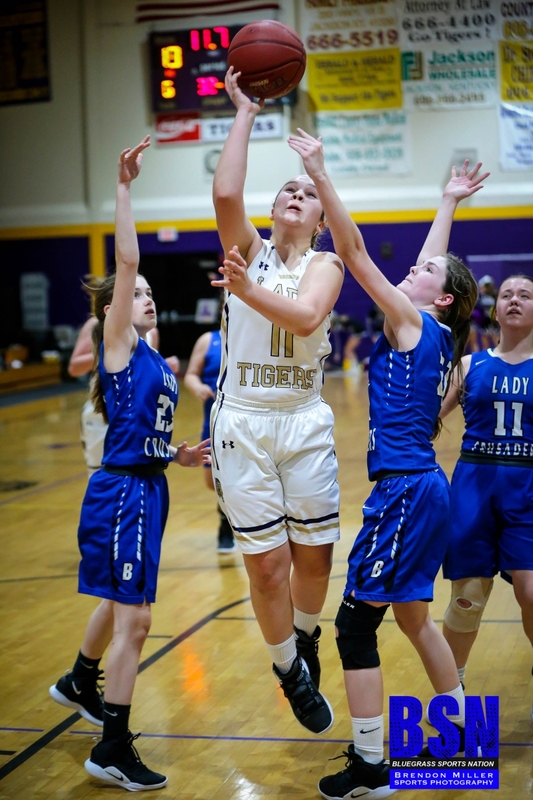 Individual: BreAnna Tincher – 16; Julie Hollon – 8; Breanna Stamper – 7; Magan Ernst – 4; Liz McIntosh – 4; Riley Turner – 3; Savannah Hopkins – 2; and Faith Moore – 2. 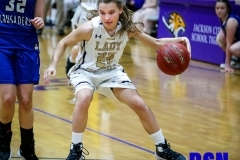 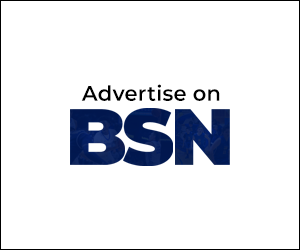 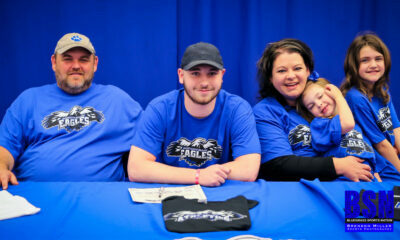 JUNE BUCHANAN Team: 1st Quarter – 12; 2nd Quarter – 7; 3rd Quarter – 15; 4th Quarter – 8; Total – 42. 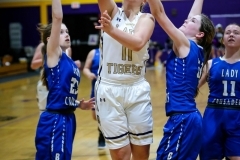 Individual: Reese Stivers – 14; Jorden Tackett – 9; Riley Likens – 8; Izabella Taylor – 7; Natalie Sahay – 3; and Haley Likens – 1. 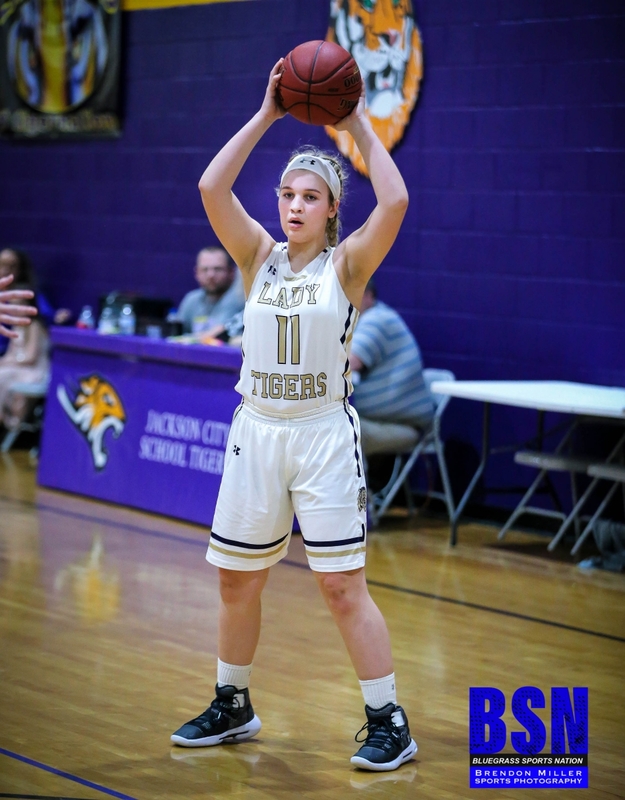 Jackson City improved to 10-13 on the season and JBS not stands at 9-18.